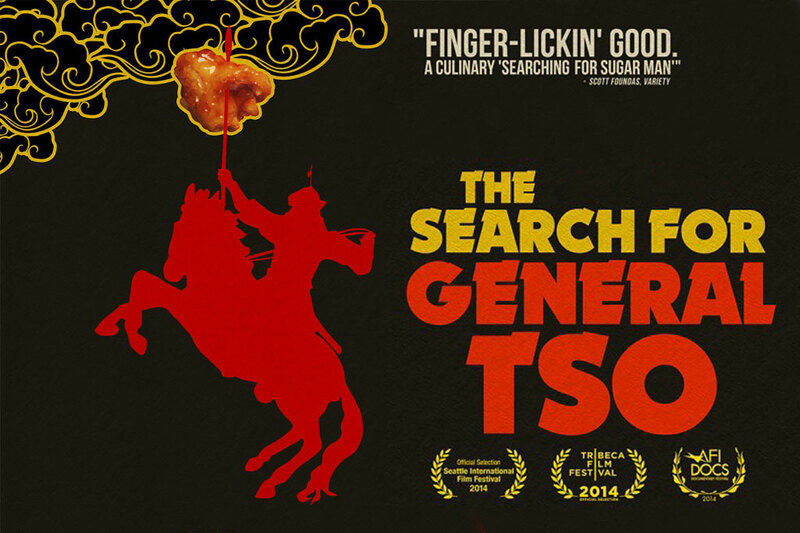 Cute Date Night Idea: Starring General Tso’s Chicken?! | Finding delight. My husband and I stumbled across this documentary one afternoon and really enjoyed it. As you can imagine, I then REALLY NEEDED Chinese food! So out we went! If we could have ordered delivery we would have, and that would have been the perfect night in. This post was inspired by a similar series of events, haha!